“We are happy to hold their hand every step of the way,” says Daryl Hewitt. The whole package can be provided from working with engineers, designers, and the council, through to interior design – Tara Hewitt’s professional expertise. 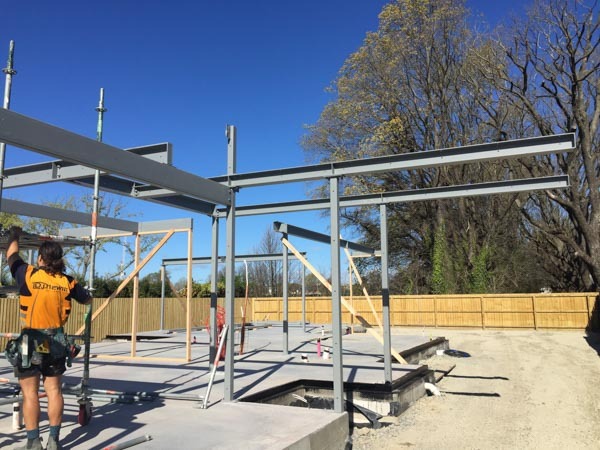 After nearly a quarter of a century building residential homes, the Christchurch-based company is synonymous not only with exceptional quality on every single project, but for making the build stress free and enjoyable. “Strong, tough, reliable and good looking – and that’s just the builders!” says Daryl, the hands-on director who combines a sense of humour and passion for the job, with a perfectionist’s work ethic. Transparent honesty is both Daryl’s weakness and his strength – which also takes stress out of the equation, as does the fact that he helps you make the decisions. “You get what to you pay for,” he says. Described as “a human calculator” Daryl makes the right decisions to ensure every job stays to budget. He will work through the advantages and cost-effective and future-proofed outcomes for each scenario, for the client’s benefit in the long run. 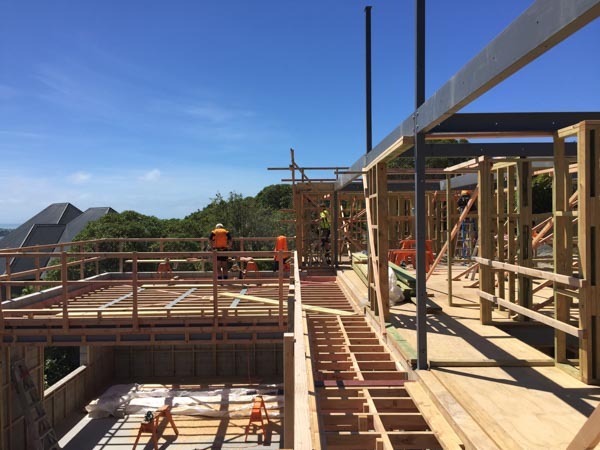 The company’s forte is architectural builds, including bespoke smaller homes – which have gained popularity with couples and singles – and also extensions and renovations. 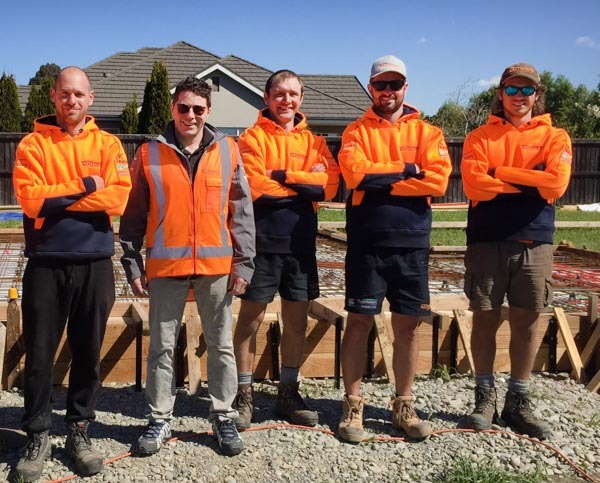 The team of 20 works anywhere within 40 minutes of Christchurch. They can help choose a site, or assess the best way to utilise an existing section. Smart homes, energy efficient and stronger, safer, affordable builds is the specialty. Trust is key. “I want the clients to be happy, no matter what – that’s my goal.” DJ Hewitt’s in-house magazine, Home 2, has 140-pages of inspiration. www.djhewitt.co.nz, follow on Facebook, or phone 03 3847470.